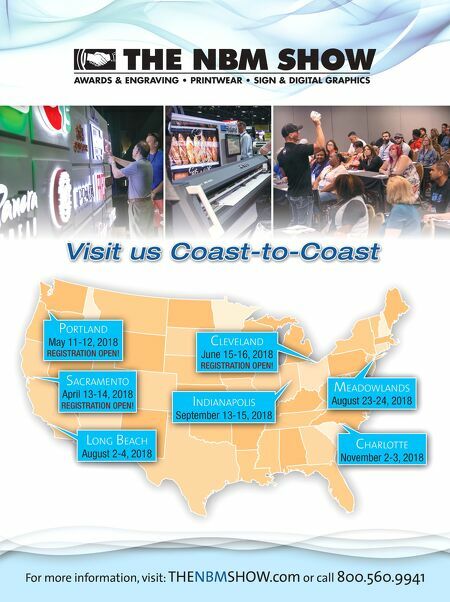 For more information, visit: THENBMSHOW.com or call 800.560.9941 Visit us Coast-to-Coast Charlotte November 2-3, 2018 Meadowlands August 23-24, 2018 saCraMento April 13-14, 2018 REGISTRATION OPEN! IndIanapolIs September 13-15, 2018 long BeaCh August 2-4, 2018 portland May 11-12, 2018 REGISTRATION OPEN! Cleveland June 15-16, 2018 REGISTRATION OPEN!